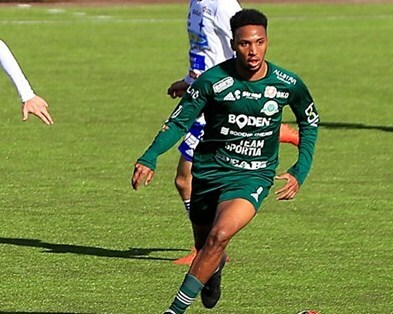 Willie Clemons was ruled out of Boden’s BK match against Täfteå at home. The two teams played to a 1 – 1 draw with Täfteå. The guests took the lead in the 52nd minute when Axel Fällman scored, but Precious Johnson equalized for Bodens BD in the 73rd minute. Several players Miss Nyqvist, Filip Daunfeldt and Clemons all missed the game due to yellow cards.